Multiple countries have found their way at the start of their lemon season and it’s no different for Israel. 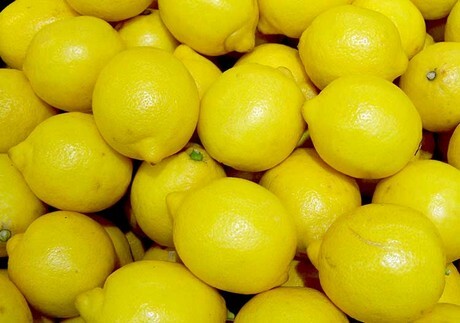 Although lemons aren’t the country’s biggest product in terms of export, they do cultivate quite a large amount for local distribution. 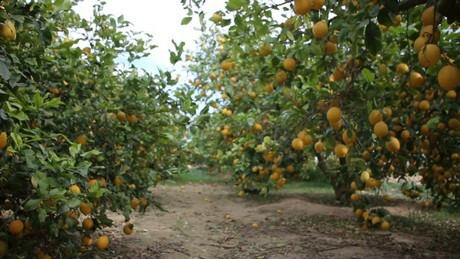 The know-how is there and opportunities for export of the lemons might just be around the corner.